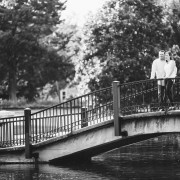 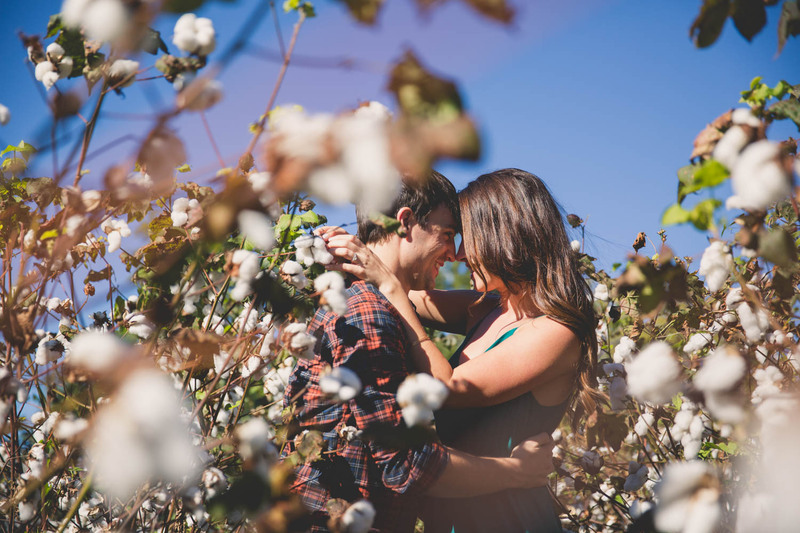 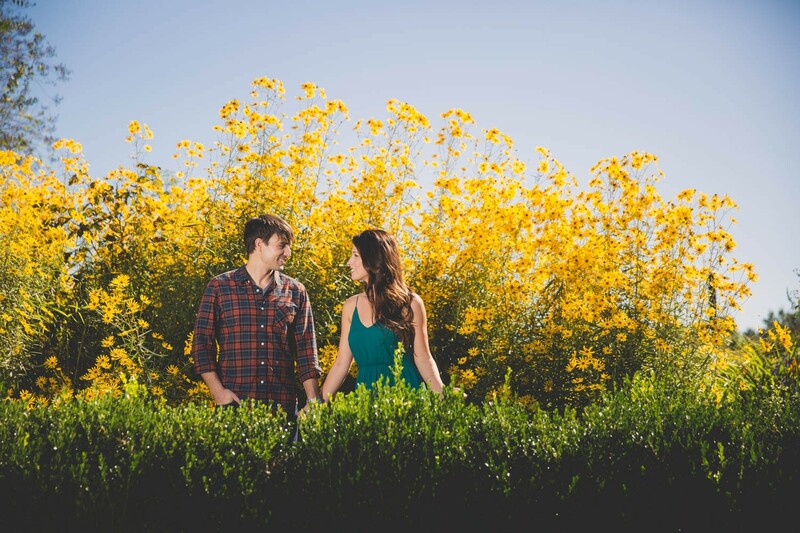 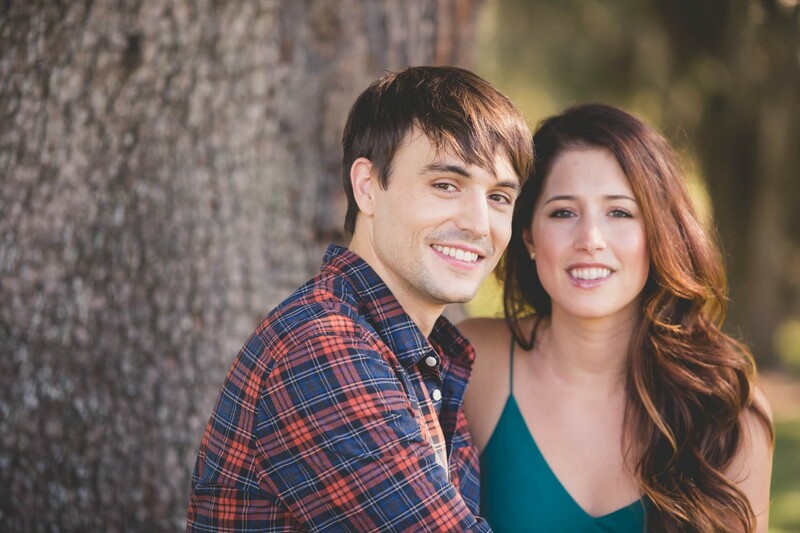 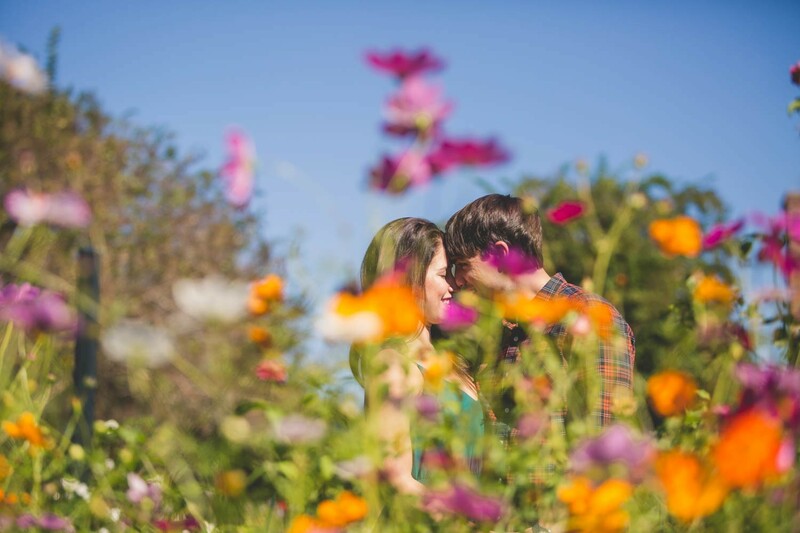 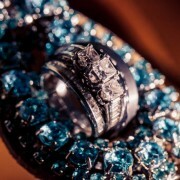 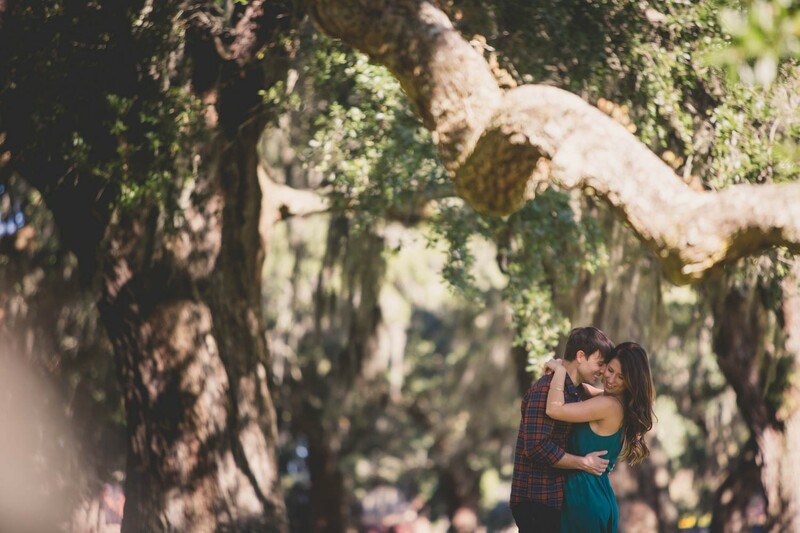 Rich Bell Photography | Allison and Matthew are engaged! 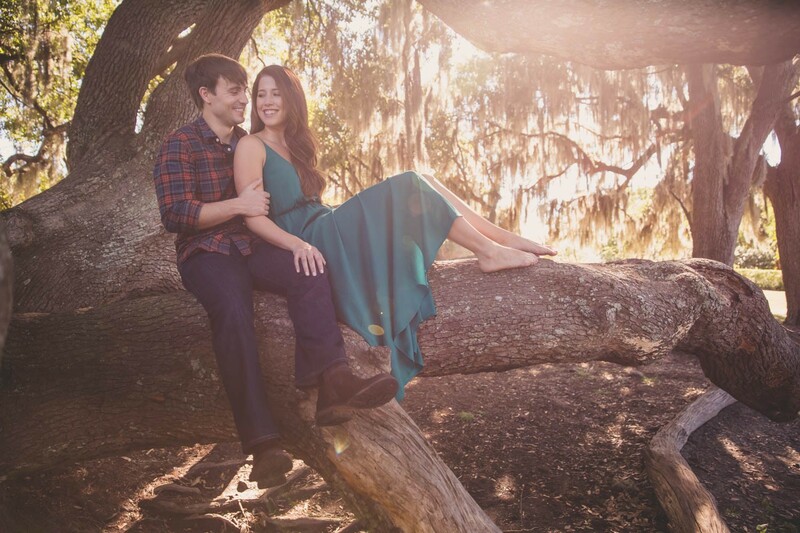 Allison and Matthew are engaged! Allison and Matthew are going to be saying “I do” in just a few short weeks! 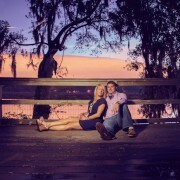 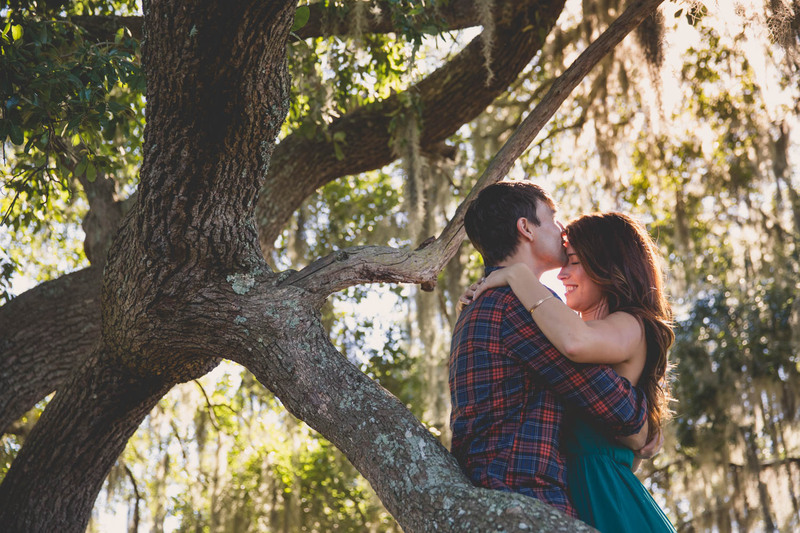 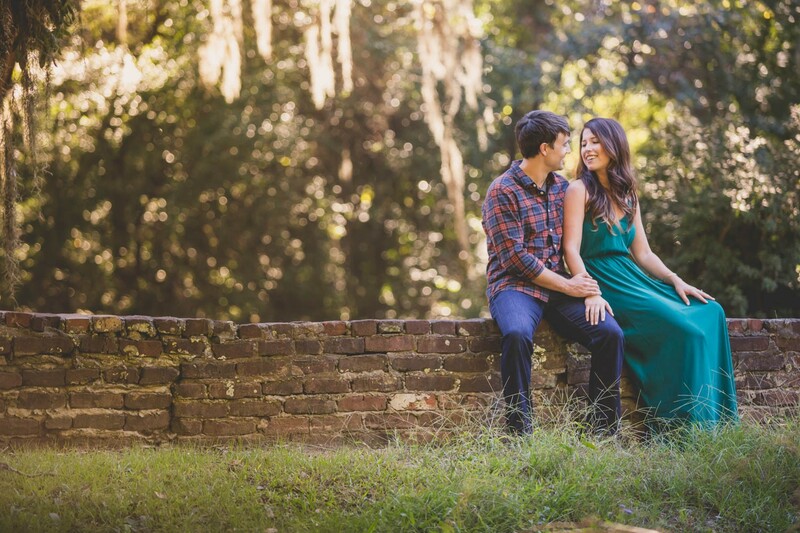 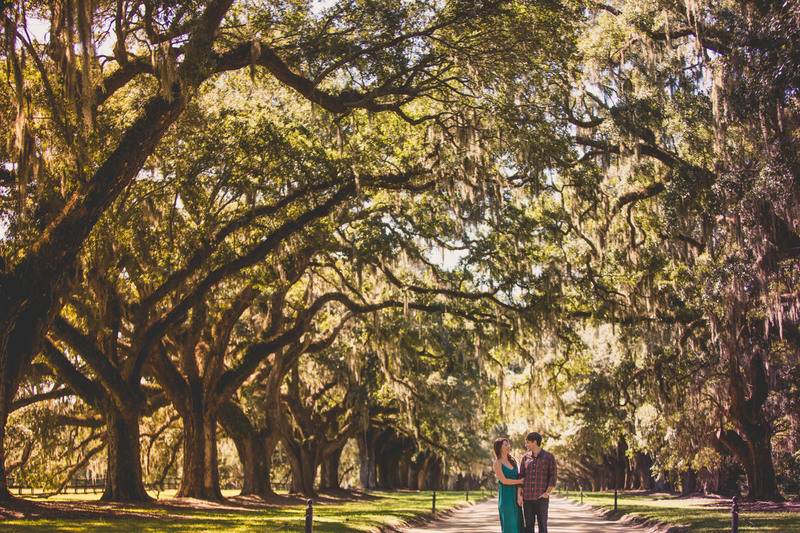 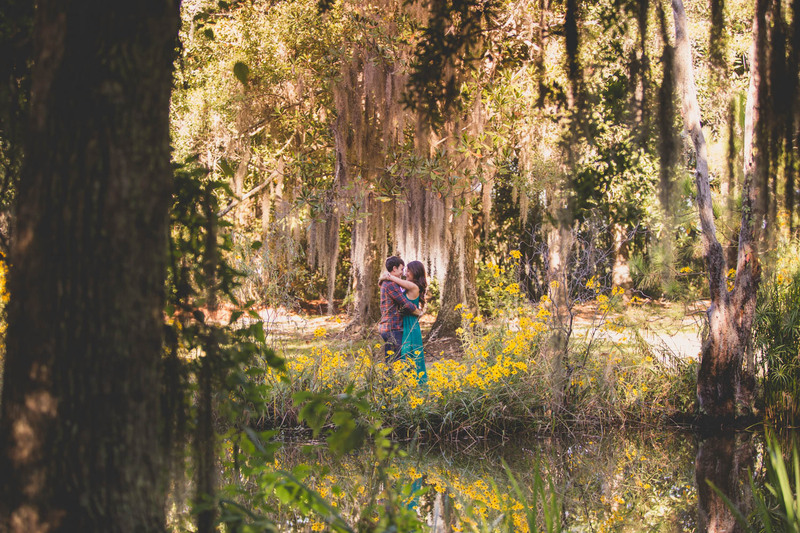 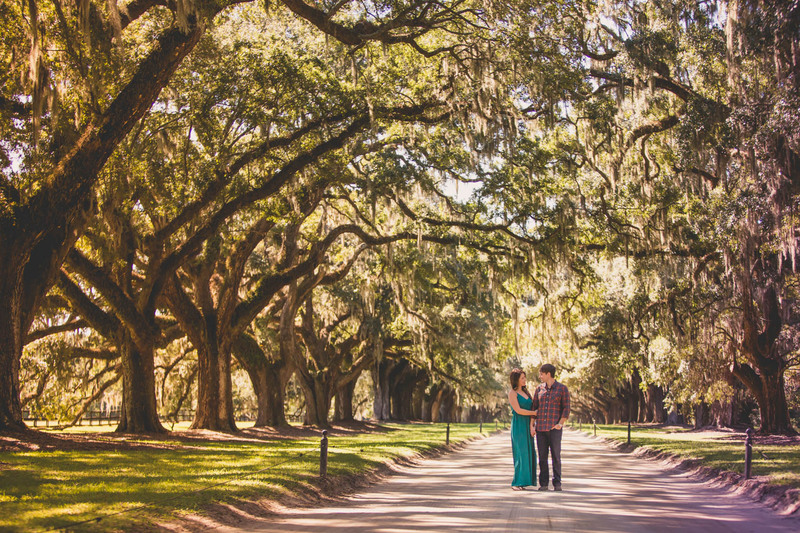 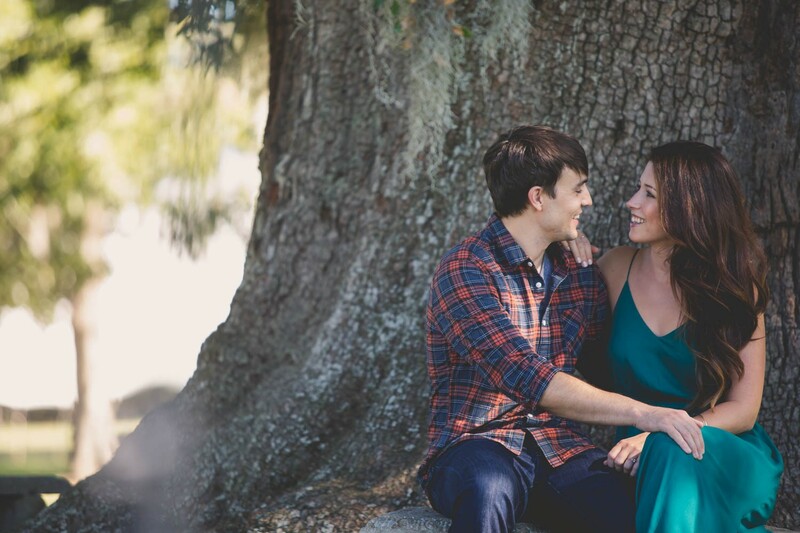 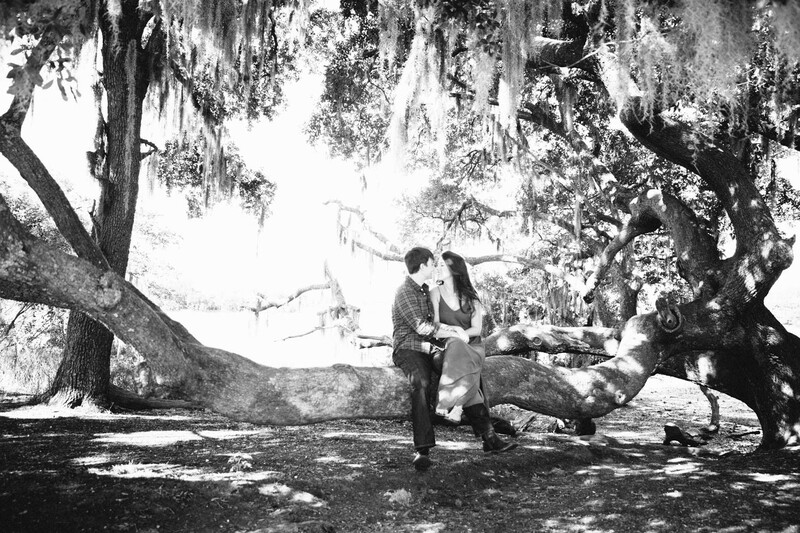 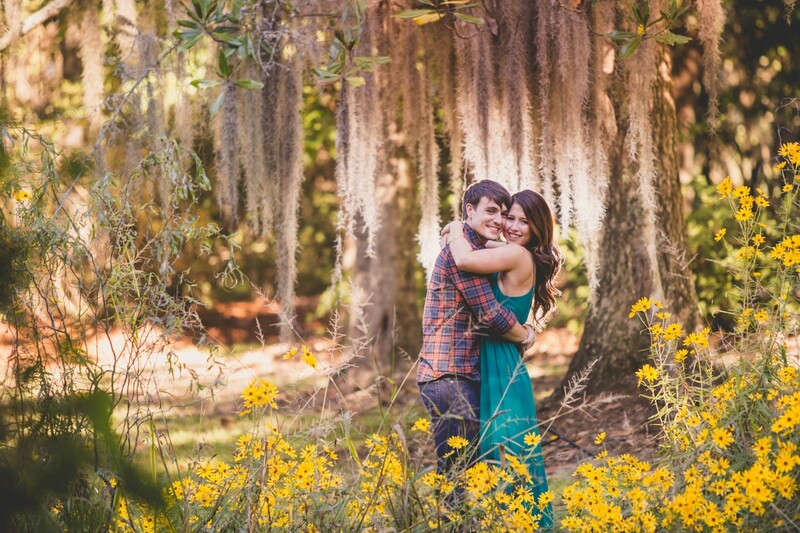 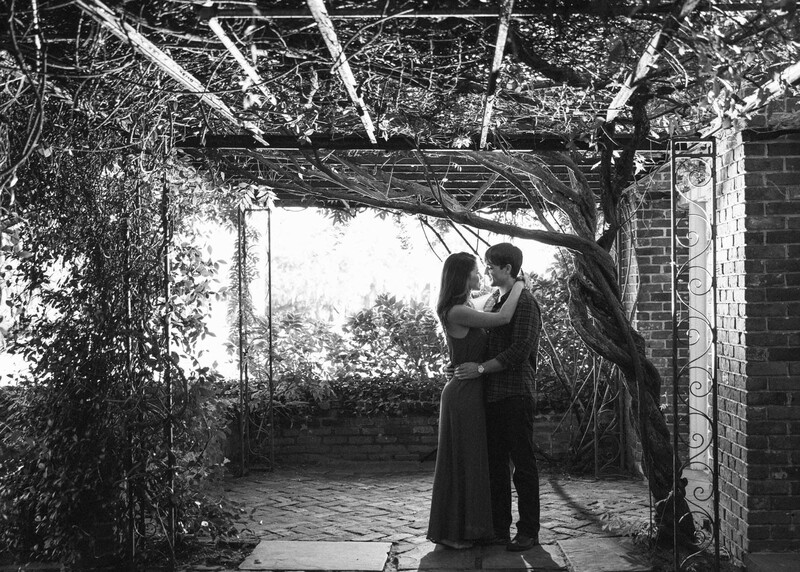 In the fall we were able to take some photos of this awesome couple at Boone Hall Plantation. 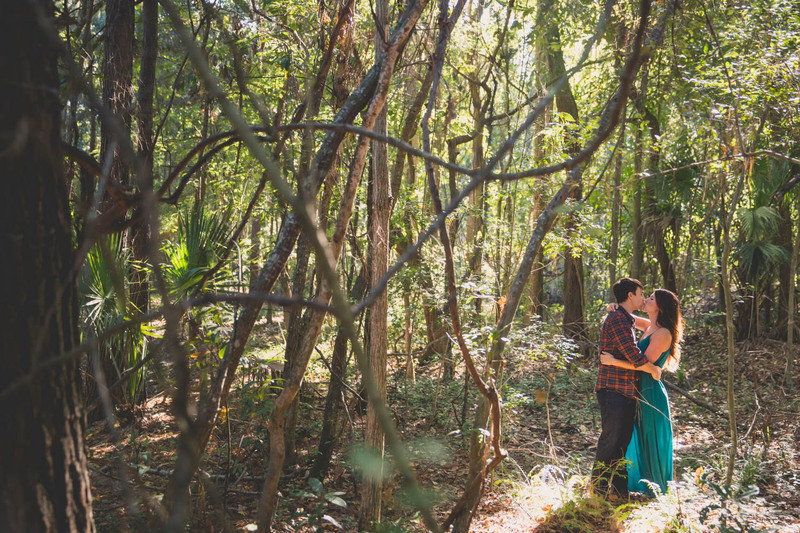 It was a gorgeous day and this couple were naturals! 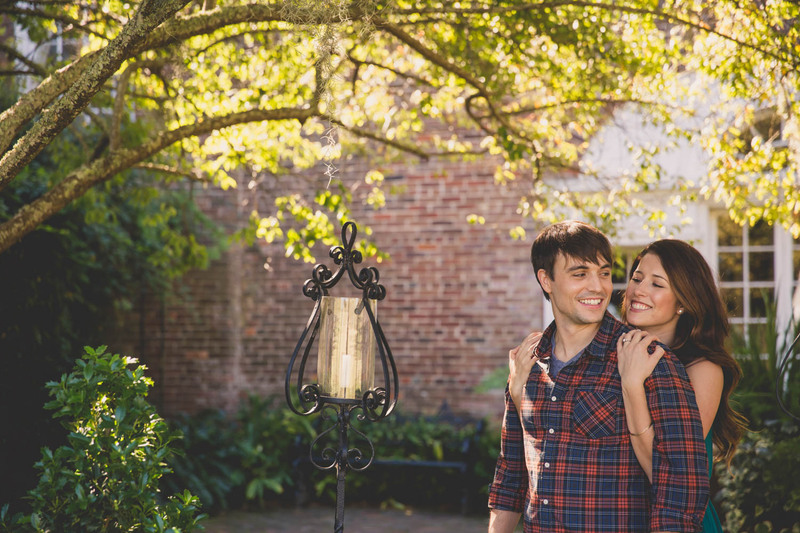 We can’t wait to celebrate their love with ice cream sundaes at their wedding! 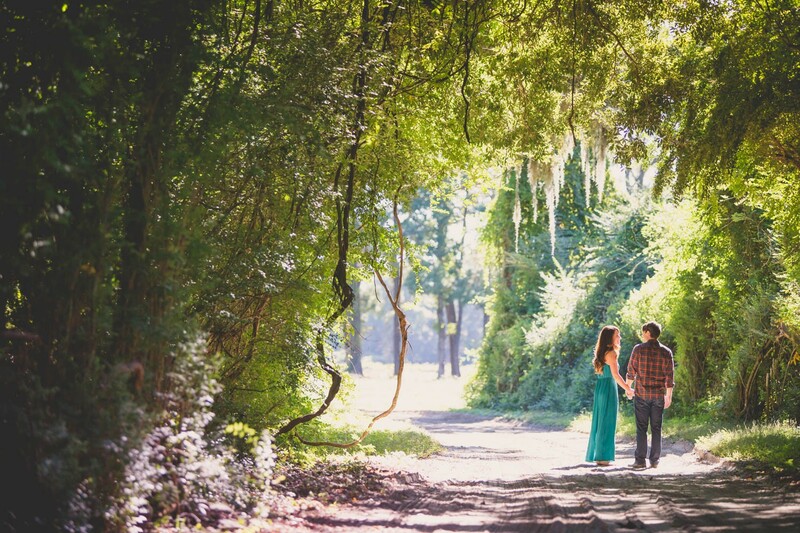 http://richbell.com/wp-content/uploads/2015/05/weitzelengage-0008.jpg 1000 1500 admin /wp-content/uploads/2014/04/rb-logo-04014-300x88.png admin2015-05-06 15:34:572015-05-06 15:35:33Allison and Matthew are engaged!